Young the Giant hoodies, shirts, posters and vinyl in the brand new official Young the Giant Store. 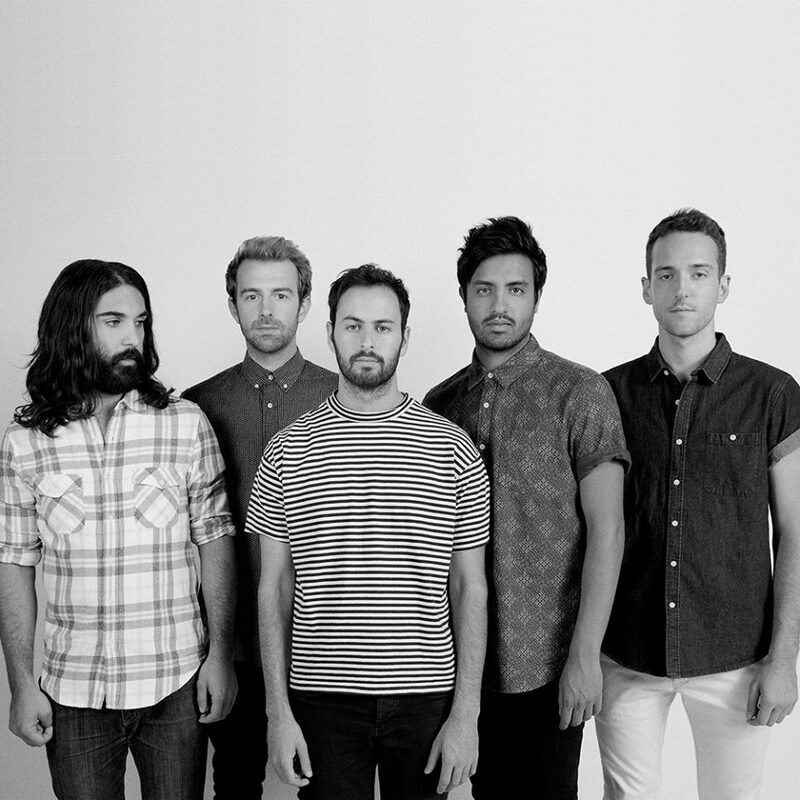 Formerly known as The Jakes, Young the Giant has sweeping the indie rock scence since breaking out in 2010. Explore the Young the Giant store and get the popular Mind Over Matter album t-shirt along with other official Young the Giant shirts, Young the Giant albums on vinyl and more Young the Giant merchandise. Be first to know about Young The Giant merch.